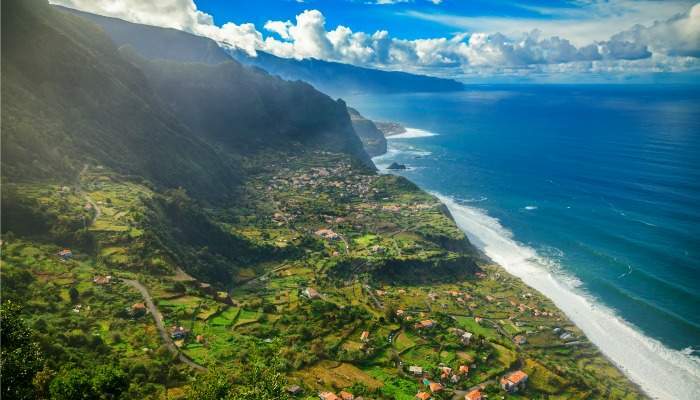 The Madeira Islands lie off the coast of northwest Africa and are known collectively as the ‘Pearl of the Atlantic’. The central island of Madeira in particular is characterised by its pebbly beaches, verdant national parks and subtropical climate, and its rocky volcanic terrain makes it a favourite with avid hikers. 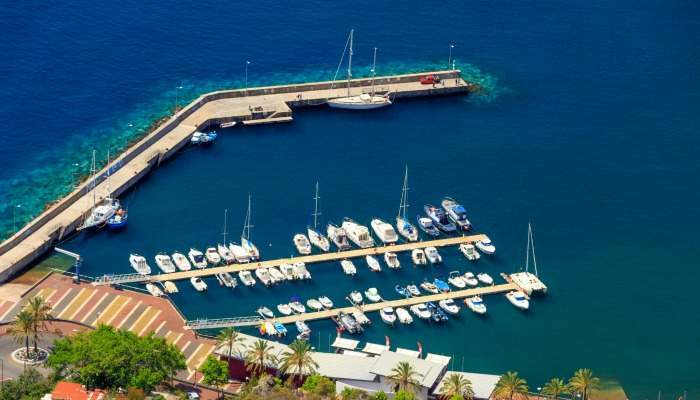 Tucked away on the southeast corner of the island is Machico – the oldest town on the island is made easily accessible to holidaymakers thanks to a bus that runs from neighbouring Funchal – Madeira’s capital. It’s well worth visiting for those looking to experience the island’s thriving culture. 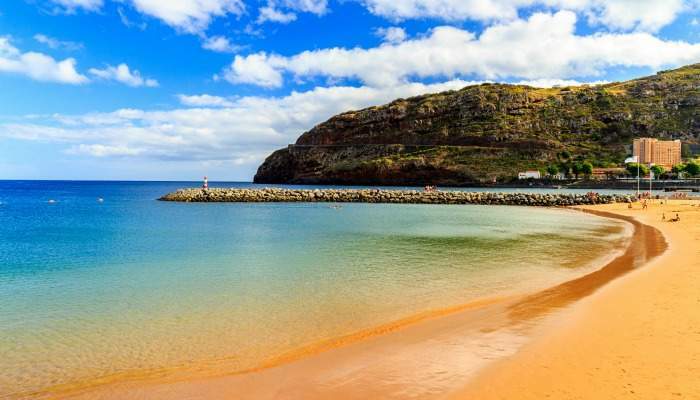 These are our top 10 reasons Machico should be on your travel wish list. As the island’s most eastern point, Machico is politically significant as the spot where Portuguese explorers conquered and colonised the island in the 15th century. Captain of the expedition was fearless Zarco, with a name that conjures up images of ancient Portuguese swashbucklers and the age of global colonisation. Machico therefore represents the origin of the island and the beginning of its modern identity and culture. This small, laid back town benefits from an exposed reef break that makes for consistent surf. This bay is a great spot as it boasts warm water and is rarely as busy as others. The town has a number of schools that offer classes for surfers of all levels – whether you’re a beginner looking to take on the waves, or a master of surf. What’s more, the impressive mountainous scenery is a beautiful backdrop for a day of surfing in the Atlantic Ocean. Madeira is famed for its rugged mountainous terrain and volcanic rock formation that makes it a mecca for budding hikers. For wide panoramic views over the Machico valley and beyond, Pico do Facho is a picturesque hiking trail just north of Machico. Historically, this vantage point provided a look out for approaching pirates. If the island was under threat, huge bonfires would be lit on the peak and watchmen on successive peaks would also light large fires all the way back to the island’s capital – acting as an alert to an upcoming raid. The climb to the top is tough and the sparse trail doesn’t have refreshment facilities so be sure to bring snacks and plenty of water. 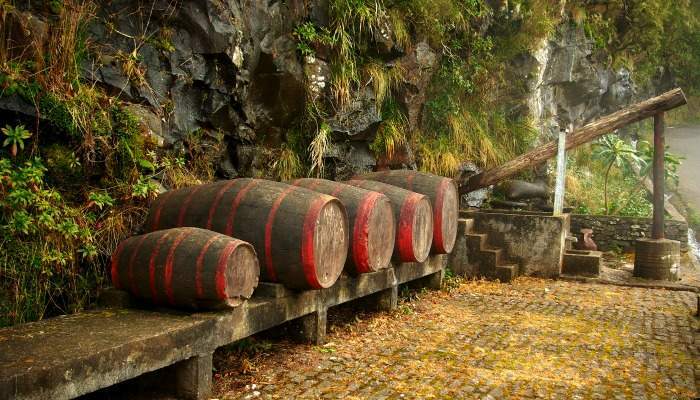 One of the island’s most notable exports is the fortified wine that’s cultivated on impressive farming structures that spread across the craggy terrain. The eponymous alcoholic drink is unique to this region, and there are plenty of vineyard tours where visitors to the island can learn more about its manufacture. 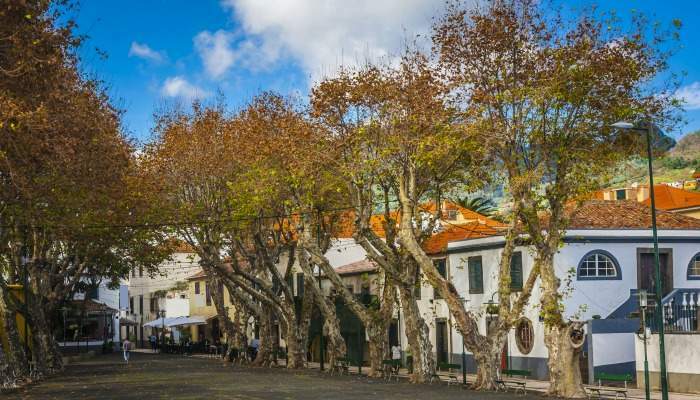 The charming parish of Porta da Cruz is an extension of the Machico council and a tranquil spot to enjoy a local wine known as ‘vinho seco americano’. This dry red wine is such a favourite that it even has its own festival in September where locals celebrate its rich history in this particular part of the island. 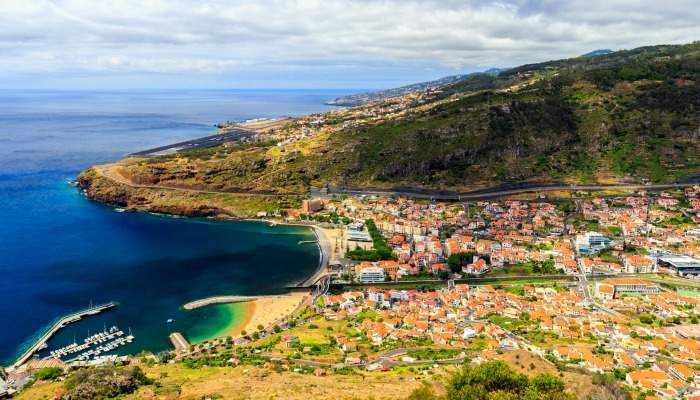 Machico boasts a vast selection of long-established family restaurants, traditionally Madeiran style cafes and vibrant bars. 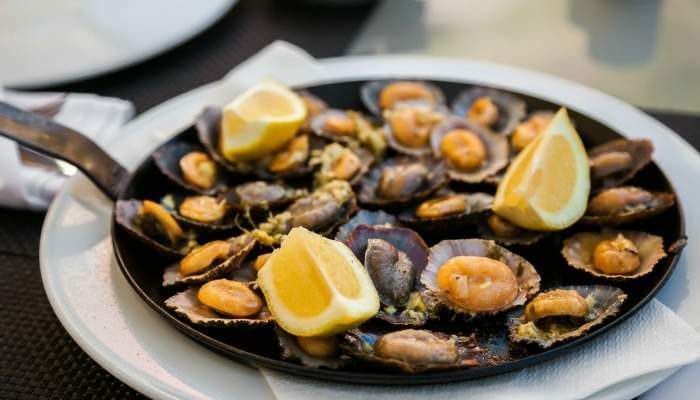 It’s no surprise that a large part of the island’s cuisine is based around seafood given its fishing tradition, and there are many restaurants in the area that serve up a selection of locally-sourced seafood. Marinated tuna is a popular dish that features on the top of many of Machico’s restaurants’ menus. Meat lovers will also find a variety of meat dishes, with beef rubbed in garlic and salt, skewered onto a branch of bay leaves and left to grill over smouldering wood chips. Among favourite dining spots are Lily’s and MareAlta, both with fantastic views of the mountains and the sea – a reminder of the freshness of what’s on your plate! This town’s function as a fishing port means there are plenty of boats in the harbour, and some of them offer tourists leisurely day trips along the island’s coastline. There are also boats that offer half or full-day dolphin, sea bird and even whale watching tours. The Madeira Islands’ geographical location in the Atlantic Ocean makes for a blissful marine environment with creatures that prefer the area’s warm waters, especially from May to October. In June, you can venture out and catch the annual Atlantic Fireworks Festival from the luxury of a boat and for spectacular views of exploding fireworks reflecting on the water. 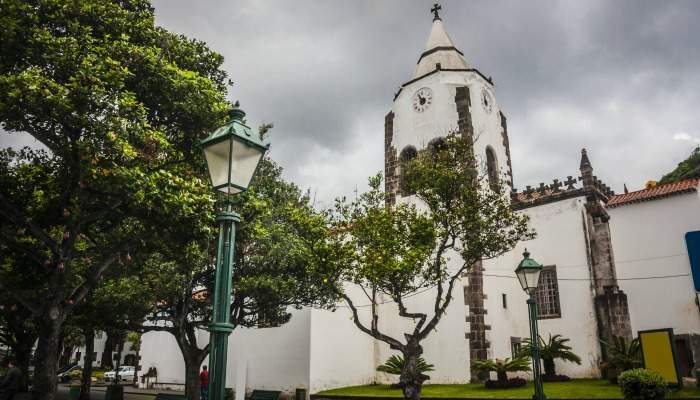 Machico has three charming white-walled churches, but the most famous is the 15th-century church and Capela dos Milages – an enchanting chapel with a unique story. The original church was destroyed by 19th-century floods that ravished the local community and dramatically swept the chapel into the Atlantic Ocean. The beautiful Gothic crucifix of its high alter was miraculously discovered by sailors after being washed into the sea, earning the chapel its name which appropriately translates to ‘Chapel of Miracles’. Located along the seafront promenade at Porta do Cruz, this bathing complex overlooks the rocky bays that characterise the coastline and of course Madeira’s dramatic mountainous landscape. This state-of-the-art aqua park boasts a saltwater pool as well as a long, winding infinity pool that looks out across the Atlantic. This beautiful, sweeping crescent-shaped bay is one of the few sandy beaches on the island. This secluded swimming spot has fantastic views of the surrounding mountains. The smooth golden sand on this artificial beach has been imported from the Sahara, so that locals and tourists can enjoy the cool, tranquil waters on a hot summer’s day. There is also a pebble beach alongside the sandy bay. Changing rooms, showers, bathrooms, umbrellas and lounging chairs are available to rent. Every summer, the streets of Machico play host to a 16th-century market – ‘Mercado Quinhentista’. The event evokes the historical period of the island’s discovery and is certainly a spectacle to behold. 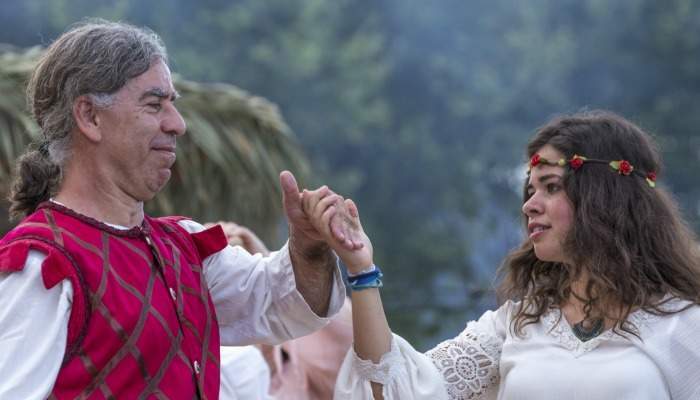 There are a number of cultural and musical activities to participate in, as well as entertainment such as knights’ tournaments, realistic historical reconstructions and a gastronomy fair that recreates food from the era. The market is the brainchild of the Municipal Council of Machico and has been modelled on the ancient markets. Admission is free.